The company’s best selling airliner in history, the Boeing 737 Max 8, is at a crossroads after two horrific crashes in less than six months – the crashes of Ethiopian Airlines that killed all 157 people on board and the Lion Air in October last year that killed 189 people. Boeing’s pussyfooting in grounding its aircrafts immediately after the Ethiopian tragedy did not help the situation. As Boeing scrambles to restore and faith in its 737 Max, it has announced that it will cut Max production by 20% as it works on a software fix. Even if the 737 Max will be eventually certified to take to the sky, which may take months, there’s a new problem – stacks of lawsuits. 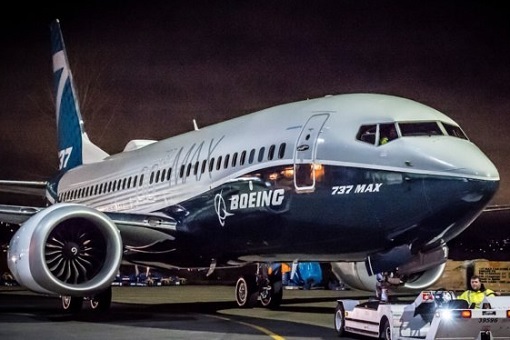 Legal document reveals that Boeing suggested 737 Max-8 was “not suitable” for certain airports. Surprisingly, Addis Ababa’s Bole International Airport, the same airport which saw the crash of the Ethiopian Airlines Flight 302 last month, falls into the category that Boeing has recommended not to use the 737 Max. Apparently, high elevations, like the Addis Ababa’s 7,657 feet, require longer runways and faster speeds for takeoff, qualifying the airport as “hot airports”. Seeks, bought 300 shares of Boeing in early March but sold them shortly after with more than US$14,000 loss. 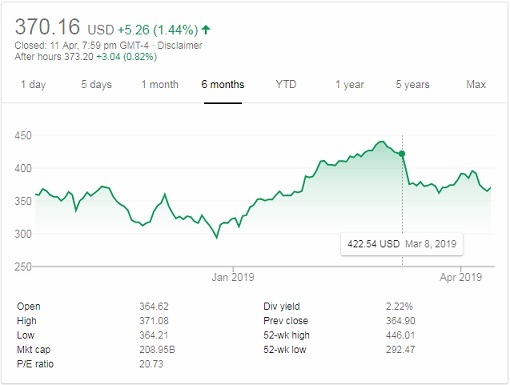 The company, which earned a record US$101 billion in 2018, has lost about US$34 billion in market value within 2 weeks after the Ethiopian crash. 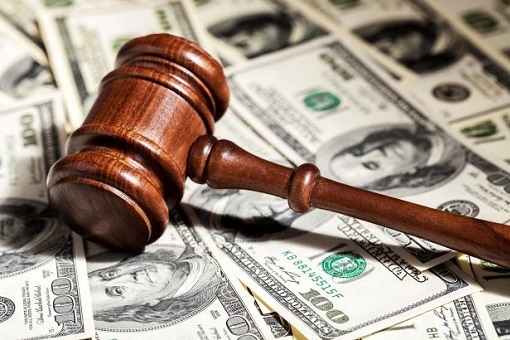 The lawsuit seeks damages on behalf of investors who purchased Boeing shares from January 8 to March 21, plus interest and legal fees. Prior to the lawsuit brought by shareholders, several lawsuits have been brought by victims’ families. 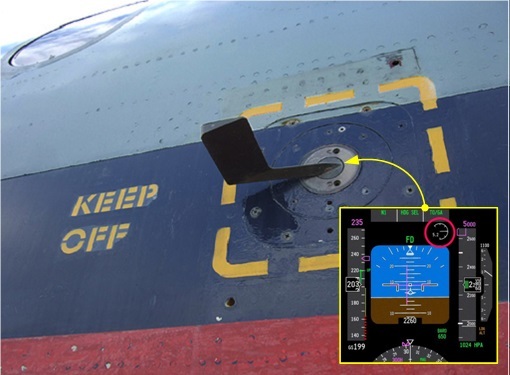 Boeing, the Federal Aviation Administration (FAA) and others “engaged in concerted actions to conceal, deny, and downplay the hazards and safety concerns, in violation of federal regulations, presented by the Boeing 737 MAX 8’s new features,” – says some of the lawsuits. In an interview with AP, the family of Mucaad Hussein Abdalla, a Minnesota man killed in the Ethiopia crash, said – “The goal of the lawsuit is to obtain answers and ‘hold those accountable’ for the crash that killed 157 people.” The lawsuits say Boeing rushed the new 737 Max design to customers and were able to skirt rules on retraining pilots by arguing the design had not changed much. But the lawsuits may be just the beginning. The crash of the Ethiopian Airlines raises the chances that families of the 157 victims, even non-U.S. residents, will be able to sue in U.S. courts, where payouts are larger than in other countries. The families of the 189 victims of Indonesian budget carrier Lion Air might join the bandwagon of slapping lawsuits against Boeing. However, being the big boy in the industry, Boeing has often used the strategy of convincing U.S. judges to dismiss air crash cases in favour of litigation in the country where the evidence and witnesses are. This means trials would be in the country where the crash occurred (in both crashes will be in Ethiopia and Indonesia) so that the company can limit its payouts. The trick was to avoid U.S. juries, which can award hefty punitive damages to accident victims for wrongful death, emotional suffering and economic hardships of surviving family. But Boeing may be challenged to divert claims in other countries partly because eight U.S. citizens died. Plaintiffs could also argue that liability hinges on system design and safety decisions made by Boeing executives. Arthur Wolk, an attorney who represents plaintiffs in air crash litigation, said Boeing would likely face claims for strict liability. That means they could face an allegation of having sold a product that was inherently defective and dangerous. Plaintiffs will also claim the aircraft manufacturer failed to exercise reasonable care in designing planes or failed to inform flight crews about how the planes operate. How China Uses The Purchase Of 300 Airbus Jets To Pressure Both European Union & The U.S.
“You Cannot Crush Us” – Huawei Founder Warned About Shifting Investment From The U.S. To U.K.